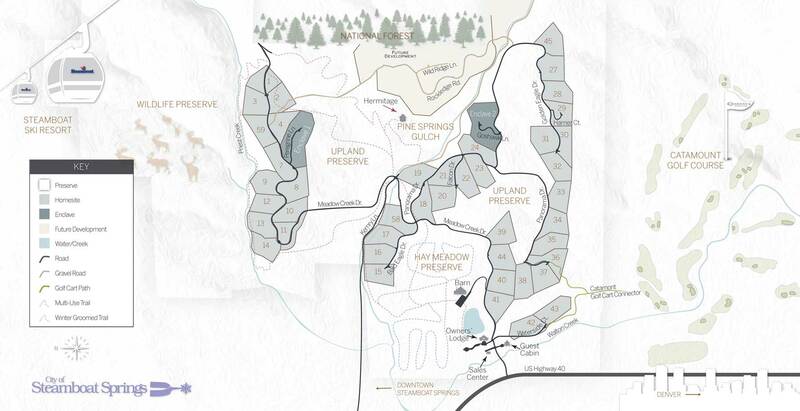 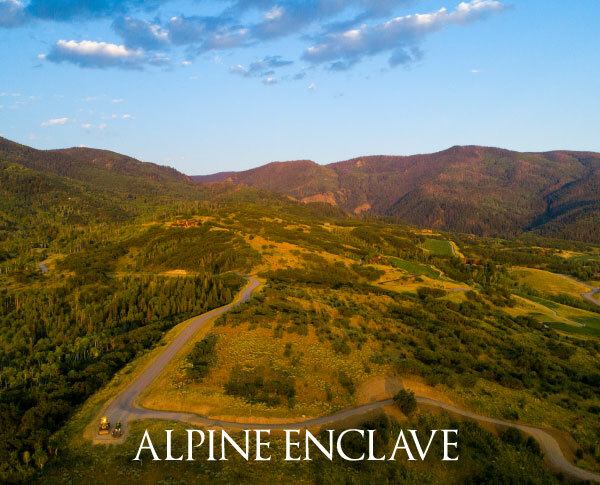 Alpine Mountain Ranch & Club is a 1,216-acre residential development in Steamboat Springs, Colorado. 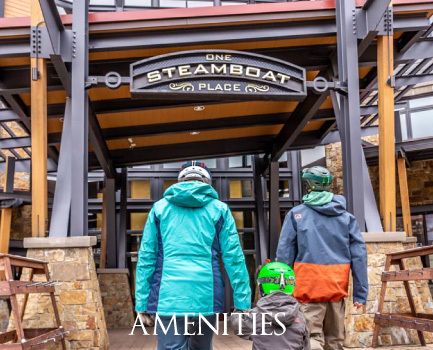 Nestled in the Yampa Valley, adjacent to Steamboat Ski Resort, Catamount golf club, and National Forest, the property is situated on historic and well-storied land, grounded in the western culture that is the essence of Steamboat Springs. 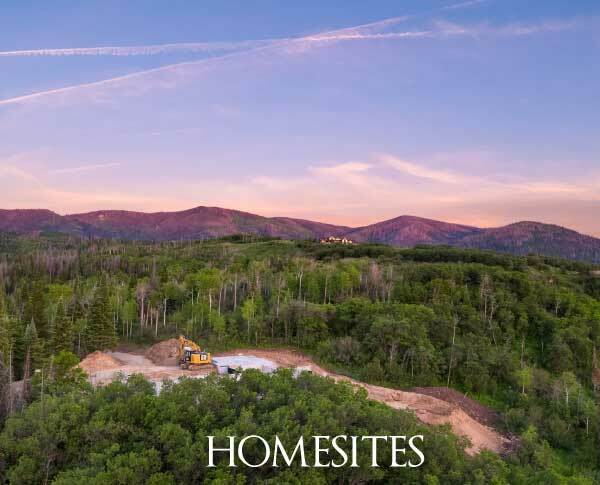 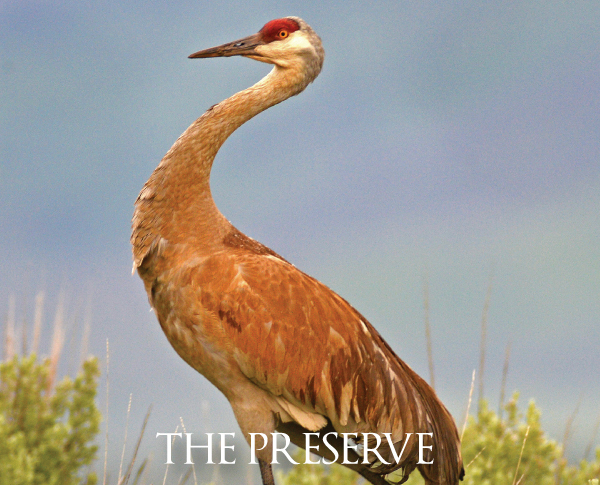 The ranch features 63, five-acre homesites, 900 acres of open space and a wildlife preserve—yet is located only five minutes to downtown Steamboat. 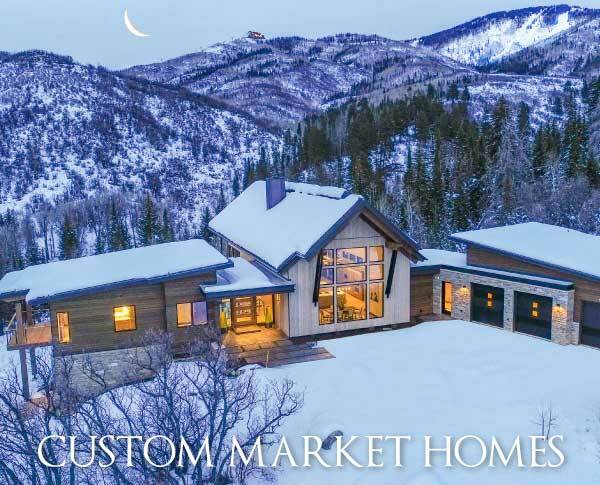 Offering unparalleled amenities, including on-site equestrian facilities, access to Gold Medal fishing on the Yampa River and membership opportunities at the slopeside, Alpine Mountain Summit Club, Alpine Mountain Ranch &Club is the number one mountain-contemporary community in Steamboat Springs.